No, you still can't use Oculus Touch controllers yet. But you will by the end of the year. 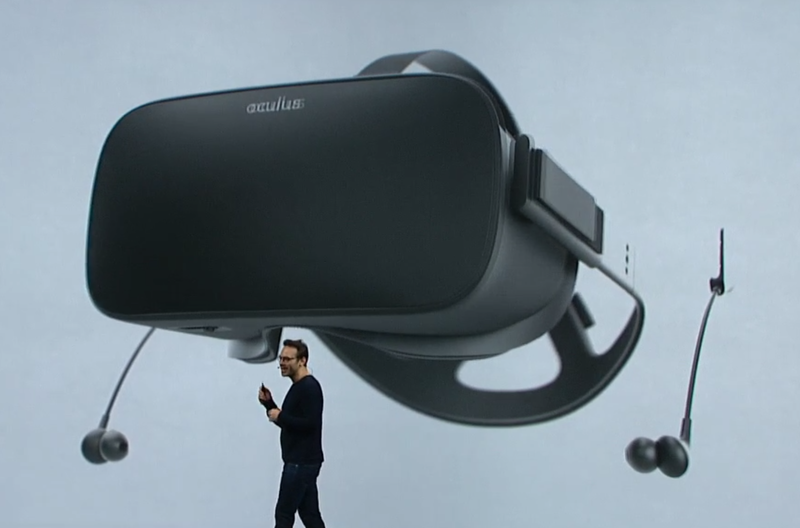 Oculus CEO Brendan Iribe took to the stage at the third annual Oculus Connect conference on Thursday to deliver the news many Rift owners have been waiting for: Oculus Touch, the company’s hand-tracking VR controllers, will release on December 6 for $199. 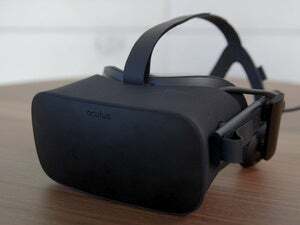 It’s been six months since the Oculus Rift’s release—six months in which developers have had to rely on the Rift’s pack-in Xbox One controller. That “solution” (or “baseline” as I think Oculus called it last year) seems increasingly banal, placed next to the room-scale tech of the HTC Vive. Touch brings the two platforms up to some sort of parity. The Rift’s cameras can’t handle a space quite as large as the Vive, and the lack of any sort of “Chaperone” system a la the Vive (where it warns you when you’ve strayed too far) makes me nervous—but at least you can move around, move your hands, get that extra level of engagement. “Presence,” to return to that ever-more-cliché terminology. 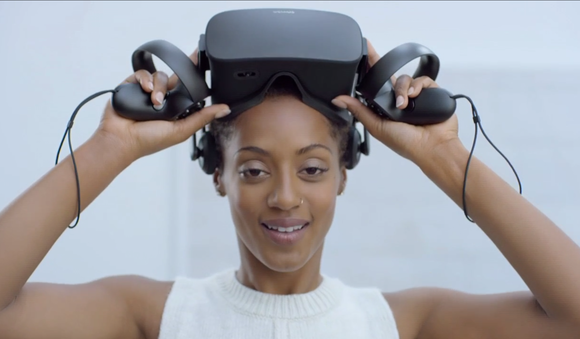 The Touch controllers come with an additional VR sensor, to better track your arms as you wave them around your head. If you want to expand to Vive-like roomscale VR experiences, you'll need to buy yet another sensor for use with the Rift. 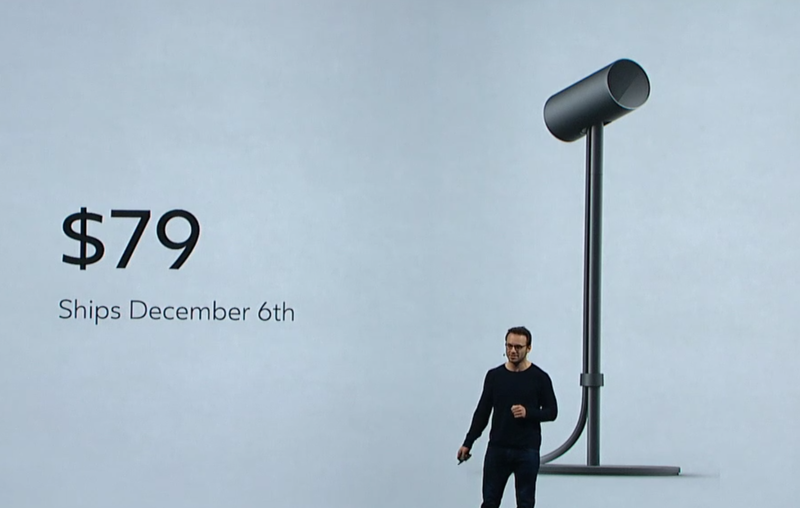 Oculus will sell those separately for $79, with sensors going on sale on December 6 alongside the Touch controllers. And some of the software planned for Touch is great. Dead & Buried, an old-west shootout, has proved particularly popular at Oculus events, and I fell in love with Wilson’s Heart at an E3 demo. Regardless of how you feel about Oculus snatching up exclusive software (I can’t stand it, personally) it’ll be cool to finally get these games out there and into people’s hands. Really I’m just shocked it took so long. Oculus Touch’s conspicuous absence since the Rift's launch has allowed the Vive to rack up accolades, and seemingly for no reason. Touch seems completely unchanged from what I saw over a year ago now, and the delay—be it for production reasons, or to sort out the Rift’s issues, or simply to give developers more time to polish off software—has cost Oculus the lead, as it were, in virtual reality. Doubly so, since a Rift plus Touch now costs the same $800 as the Vive package, not even counting the extra $79 sensor needed for roomscale experiences. Anyway, we’ll have a review of Touch and its capabilities as soon as we can get our hands (ha) on a pair at home and put them up against the Vive and its wands. Did I mention how much I want to play Wilson’s Heart? I mean, Peter Weller voices the main character. Come on. The other big Rift news of the day? Asynchronous Spacewarp, which essentially makes the Rift better at tracking your position with less of a tax on the hardware. What part of that matters for non-developers? Well, the minimum spec for Rift-ready machines has dropped down to a GTX 960 instead of a 970. The cheapest Rift-ready machine is now a CyberPower rig selling for only $500, which is a huge drop from last year’s $900 machines. And it makes laptop VR a more reliable proposition. Gaming laptops with a GTX 1060 now easily clear the minimum spec for VR. 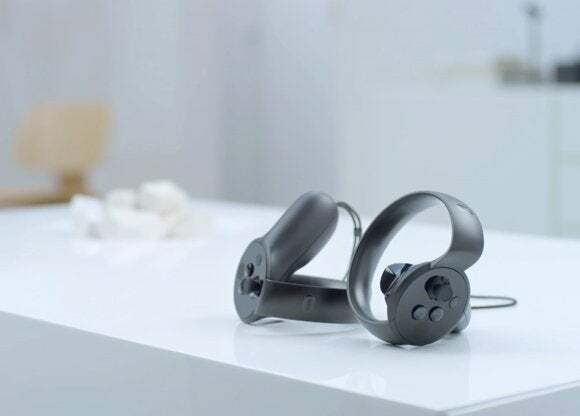 Oculus Earphones round out Oculus Connect—$49 detachable earbuds you can swap onto the Rift instead of the default fold-down, on-ear headphones. Iribe says they’re good. "As good or if not better" than $900 earbuds good. We’ll see.